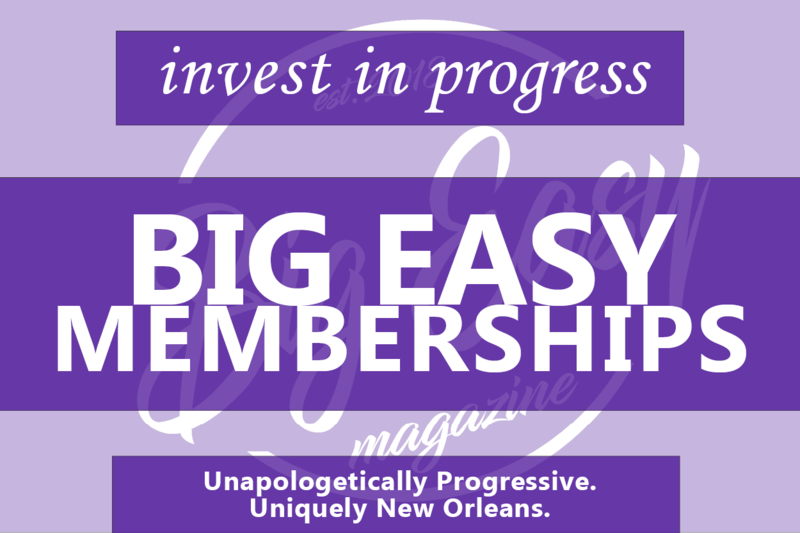 A Big Easy Membership is an affordable way to invest in progress in our community. And it helps keep us free of corporate control. 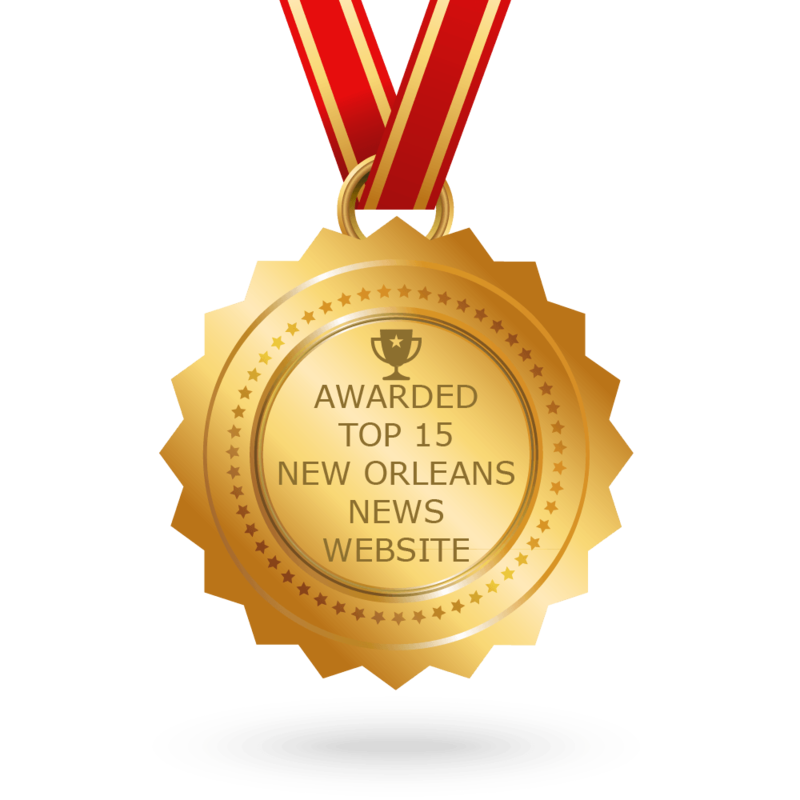 It’s been an exciting year for Big Easy Magazine. Let’s take a look back at some of our top coverage from 2018. The Editorial Board of Big Easy Magazine endorses the blue wave, and discusses how it ties into our progressive roots. The upcoming November 6th midterm elections are important. Citizens who vote YES on amendment 2 are voting to end nonunanimous juries in Louisiana. A future in Louisiana with unanimous juries will allow citizens to better defend their innocence. Every month, we at Big Easy Magazine deliver a “to be binged” helping of feature-length articles and content. Here’s what’s coming up in November. Contrary to mainstream perception, progressive thinking has been at the forefront of America’s economic and social policies over the course of the last century. Big Easy Magazine is hosting a forum featuring the progressive candidates looking to represent New Orleans in Washington . Louisiana is one of two states that allows non-unanimous jury convictions, and the Big Easy editorial board believes it is time to end this practice.